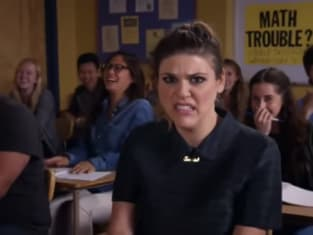 Awkward Season 4 Episode 19: "Over the Hump"
What’s with Intimidation Nation? I thought you were tight with “Gab” and her crew? Permalink: What’s with Intimidation Nation? I thought you were tight with “Gab” and her crew?